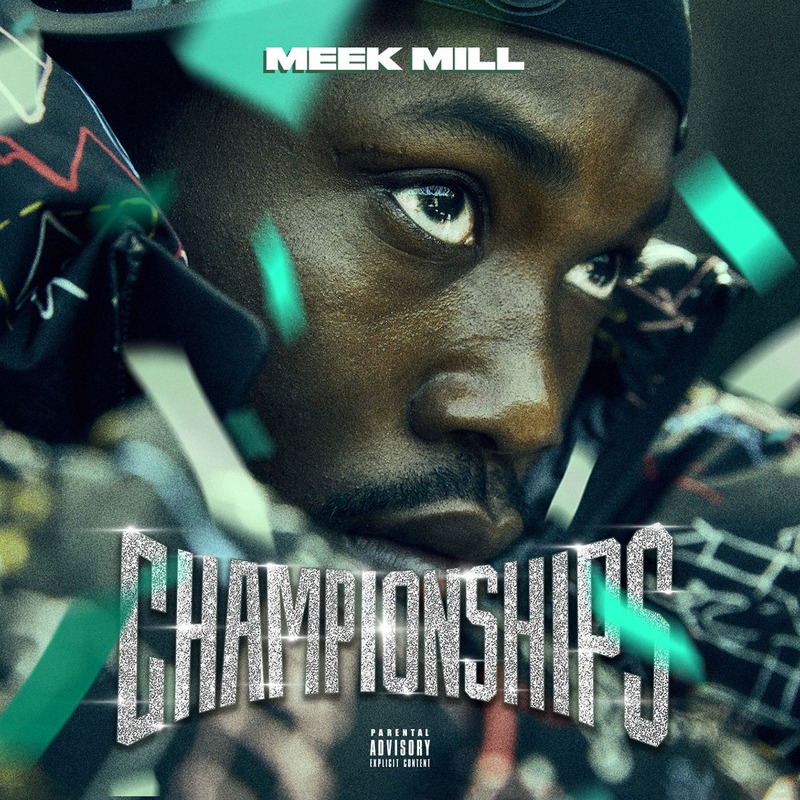 The latest album dropped from Meek Mill since he left prison, Championships is a mixture of the celebration of being released and getting back to making music, but also this album contains the unavoidable themes of the troubles and misconducts that took place in and around his incarceration. I’d say that this is the albums unique selling point, Meeks view on his time in prison and his reactions to the whole saga. This album contains a mixture of all the genuinely important stuff Meek wanted to say alongside all of the usual trap topics we all know about. Championships is one of Meek’s strongest projects yet, it’s not perfect, but Meek plays to his strengths for the majority, which is making high energy anthems. I was surprised to hear the Phil Collins sample in the intro but it actually worked quite well, especially since the intro tracks on most Meek projects are usually quite extravagant. The track What’s Free with Rick Ross and Jay Z is one of my favourite songs of the year with some really epic verses. The rest of the first half of the album continues well but the bangers seem to disappear somewhat. Like I said earlier Meek sticks to what he’s good at which is spitting quick bars over some very fast trap beats. But when he takes a step back and tries to be more melodic in his vocals and try and use auto tune, thats where this albums dips a bit. It’s a good and sometimes great listen, but Meek Mill still can’t seem to stick to a consistent sound.